Office Life: Why Is It So Tiring? Bright electric lights have a tendency to create fatigue. At the end of a long day at work, you mentally end up feeling like you’re Liam Neeson trekking through the wilderness in The Grey. Let’s be honest, working 9 to 5 in an office isn’t exactly ideal. The bright glare of the fluorescent artificial lights from overhead hurt your eyes and tire you out, and a day at work mentally ends up feeling more like you’re Liam Neeson trekking through the wilderness in The Grey. 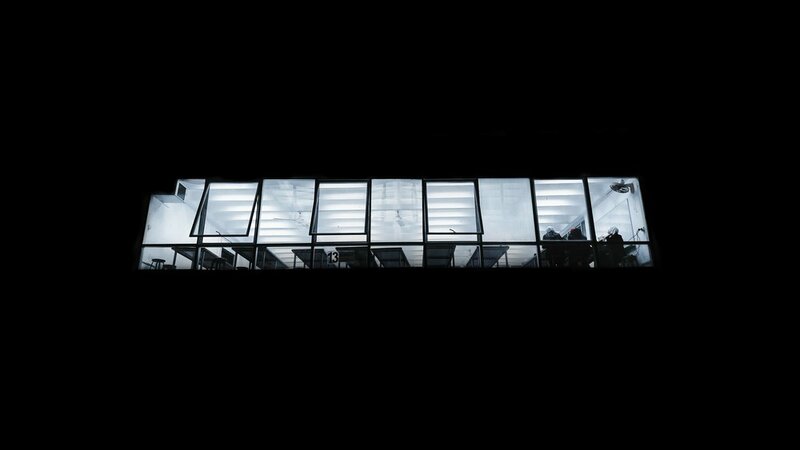 Artificial lighting is commonly used in office workspaces, as a means of reducing energy consumption. It’s a mix of both yellow and blue light, which creates the bright white light found in offices – similar to those teeth whitening commercials you see on TV. The blue light that’s mixed up to create the artificial lighting is the thing that affects us the most. It’s found on all digital devices, which have become a staple in the modern age. The high output of blue light is most commonly known to alter sleep and circadian rhythms, which in turn can be linked to a higher risk of disease. There’s a new phenomenon that’s come about the last few years: human centric lighting. Human centric lighting is meant to improve our overall well-being and help regulate our circadian rhythms, while still reducing energy consumption. It’s a win-win. This is where Nano-Lit Technologies comes into play. Using quantum dot technology, they’ve created human centric lighting, simulating sunlight from the outdoors in our indoor lighting. Their Smart Diffuser lighting shifts light temperature in response to real time changes, going from 2700K to 7000K. A chance to work in an office space without negative repercussions? Yes please.